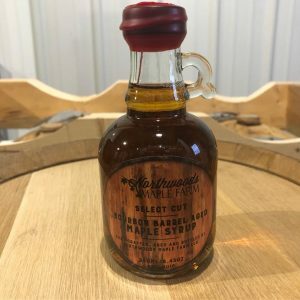 We are pleased to introduce our Bourbon Barrel Aged Maple Syrup. 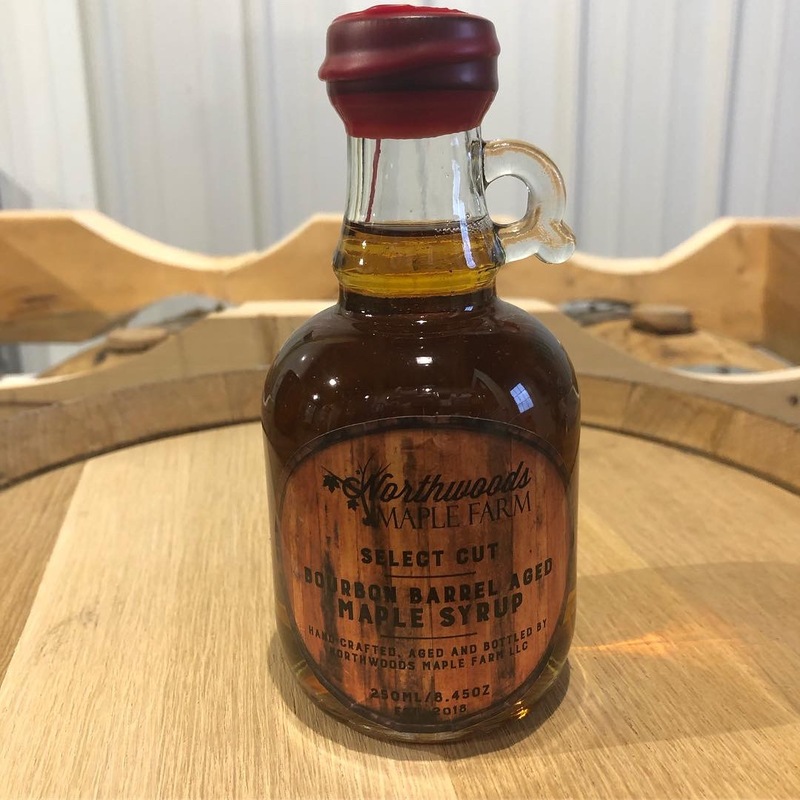 The Select Cut is our very own Pure Maple Syrup aged in locally sourced Bourbon Barrels. Order yours today and treat yourself to a little taste of the Northwoods!